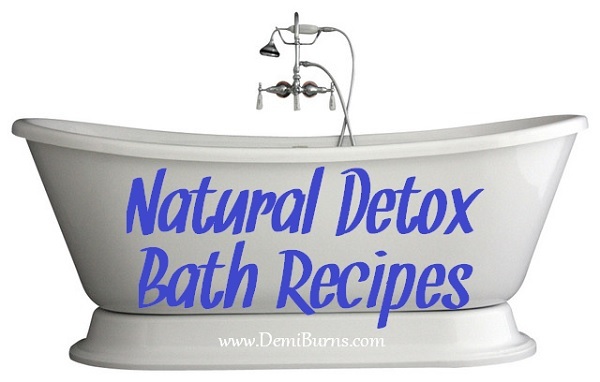 Add 1 cup of powdered clay, such as Clear-Out Detox Clay , to a hot bath and soak for 30-40 minutes. #7. Herbal Zen Detox – when I’m in need of a little pick me up, I like to use Jadience Detox Bath to clear my mind and balance my chakras… the herbal scent is super relaxing and cleansing.